Experience the peace of mind that comes with heartfelt care at Mill Pond Health Campus in Greencastle, IN. 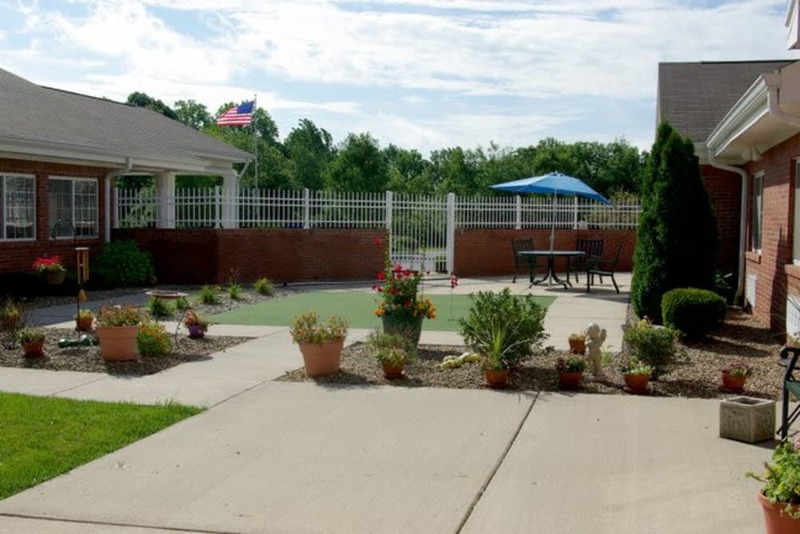 Situated near DePauw University, our senior living community is nestled on gorgeous grounds surrounded by beautiful farmhouses and sprawling green fields. 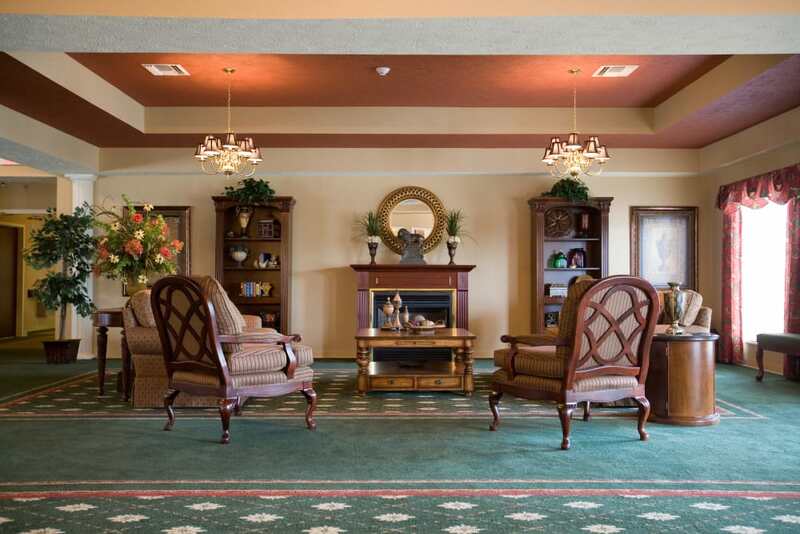 If you’re looking for Assisted Living, Skilled Nursing, Memory Care or Short-Term Care services, you can find them all here. When you live in our community, you can enjoy easy access to great landmarks, including DePauw Nature Park, Putnam County Playhouse, and Ashley Square Cinema. Enjoy fun excursions during our biweekly community outings or stay at home and relax with neighbors. Whether you want to attend one of our classes or unwind in our garden-style courtyard, our community is here to support your wellbeing. To ensure our residents receive senior care suited to them, Mill Pond Health Campus provides a range of helpful care levels. If you could use some extra help with personal and day-to-day tasks, our Assisted Living neighborhood is designed to meet your needs. In our Memory Care neighborhood, those with memory loss receive care from trained professionals who take the time to both learn their past and enrich their present. Seniors in need of 24-hour clinical support will receive it in one of our Health Center suites, where our Skilled Nursing team is on hand to help, every day. 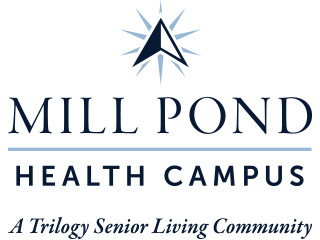 In addition to our Long-Term Care suites, we offer a variety of Short-Term Care options to best serve our residents and their loved ones at Mill Pond Health Campus. For folks who have recently had a hospital stay, surgery, or illness, our Rehabilitation program is key to a speedy and successful recovery. Our therapists can provide you with Physical, Occupational, and Speech Therapy, while you take advantage of the amenities our long-term residents enjoy, like delicious food and great activities. We also offer Adult Day and Respite services as a great option for caregivers who need to take a day for themselves, or who need to be in the office during the week. Our Signature Programs set us apart at Mill Pond Health Campus. Whether you want to learn about a new subject, practice mindfulness, or explore your community, you’re sure to find opportunities for all of the above, and more. Enjoy learning about a variety of topics, including languages, music, performing arts, and social studies during our weekly Lifelong Learning courses. Get in touch with your spiritual side or just enjoy some inner peace at our biweekly Inspirational Services and daily Mindful Moments classes. We also offer two Out and About outings per week. Enjoy relaxing walks through DePauw Nature Park, watch the latest blockbusters at Ashley Square Cinema, or catch a local performance at Putnam County Playhouse. Our community is proud to offer a variety of programs for our residents. Be sure to take a peek at our Lifestyle page to learn more. As food lovers ourselves, we go out of our way at Mill Pond Health Campus in Greencastle, IN, to provide our residents with tasty, well-balanced meals every day of the week. 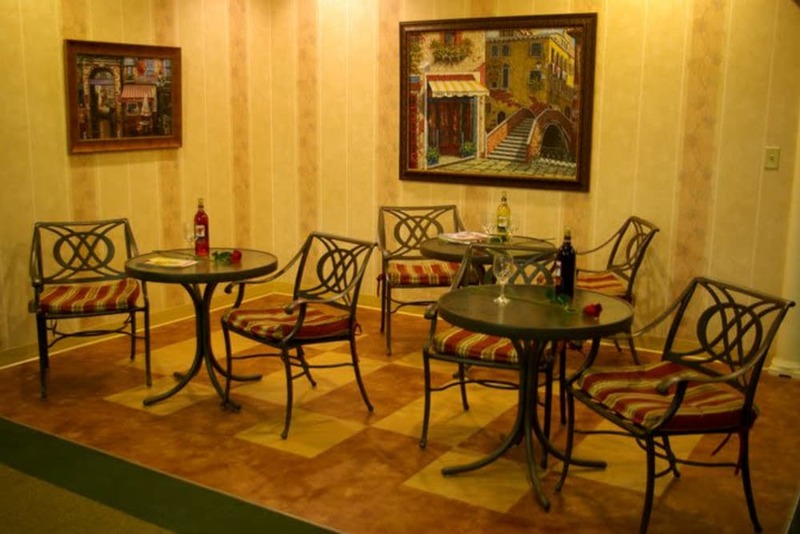 Our professional and well-trained chefs create delicious and thoughtful menus that are sure to stimulate your senses. Breakfast, lunch, and dinner are all served at the table in our elegant dining room. Whether you’re looking for a simple pleasure like homemade tomato soup or a show-stopping roasted chicken, you’ll find them both, and everything in between, on our constantly changing menu. And when Friday rolls around each week, you can toast your friends and tap your feet to live entertainment during our Happy Hour. 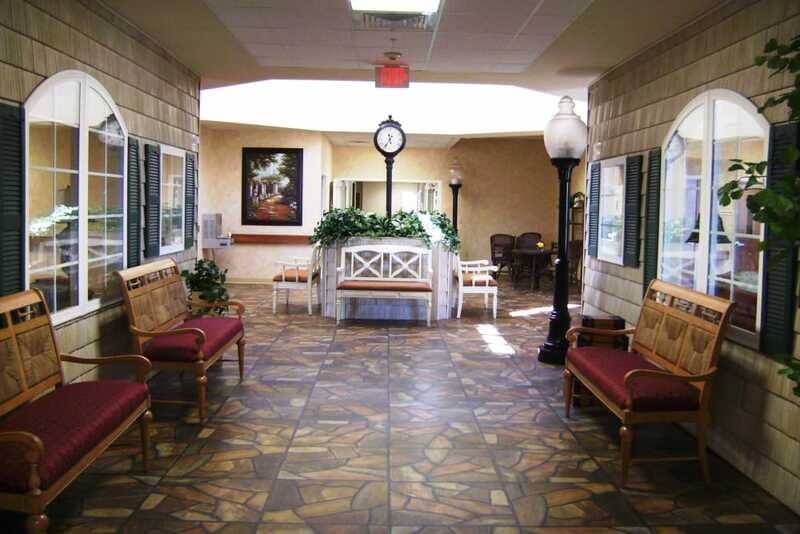 Schedule your tour of Mill Pond Health Campus today, and ask us about our Trilogy Guarantee!